.Find out more about the PE and the sporting competitions we participate in. 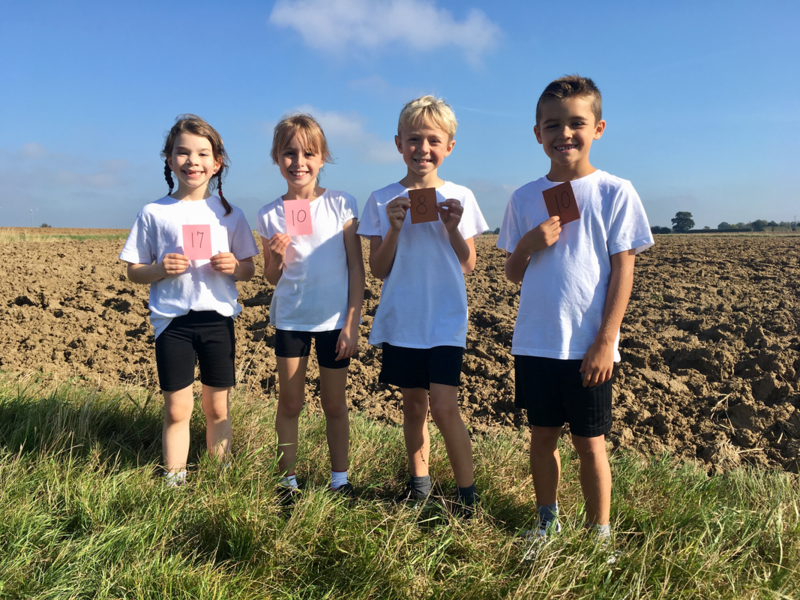 Four children from Class 3 recently took part in a Cluster Schools cross country event. The course was at Wix Equestrian Centre and we even got to run through the woods! The children who attended were very excited take part and showed great sportsmanship all morning. Well done! -The athlete visit was amazing and I loved doing the activities. -The Olympic athlete that came in gave us an assembly. He was a hurdler and had won some medals for World Championships. He showed us a video of him in China and that was where he won. 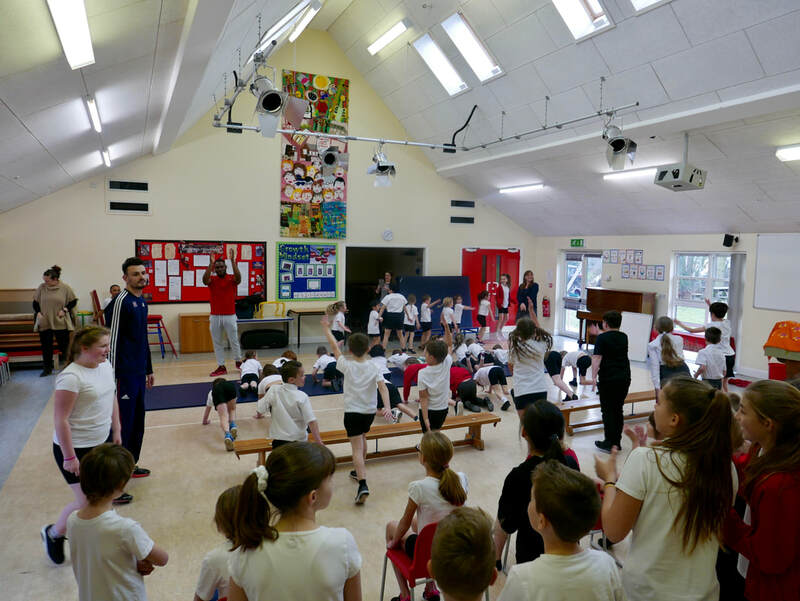 -When the sports people came in we did lots of exercises and at the end we listened to a talk of what he does. -The athlete was Gianni Frankis and he is a hurdler which means he jumps over these tall hurdles. He is also very tall which you need to be when jumping the hurdles! -The Olympian encounter was amazing as it was full of high hurdles and pushing pressups and way more!